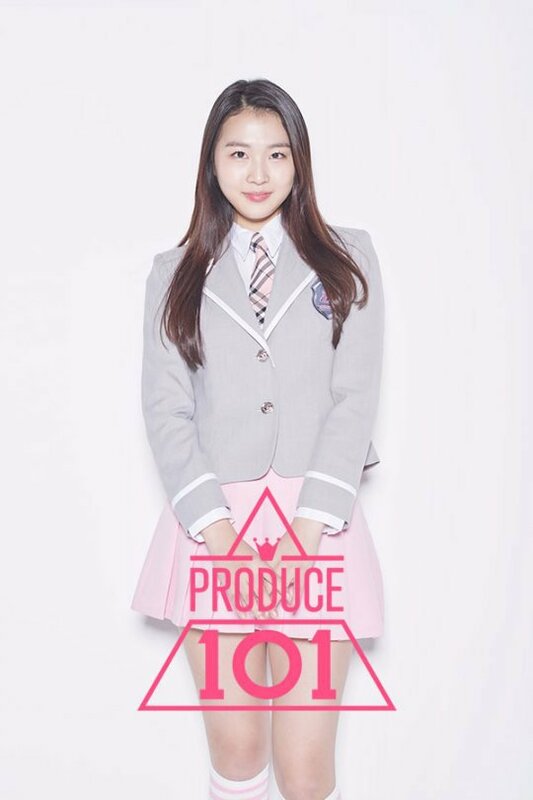 Produce 101's Lee Soo Min has officially left the trainee life. After a discussion with the management agency, Fantagio, she decided the entertainment industry was not for her. Reports from April 26th states Lee Soo Min had a sit down with her parents and the agency, discussing her future in the entertainment industry. Allegedly the singer doubted her abilities from the start and after failing to enter the final lineup for I.O.I, she decided to call it quits. What do you think about Lee Soo Min's decision?